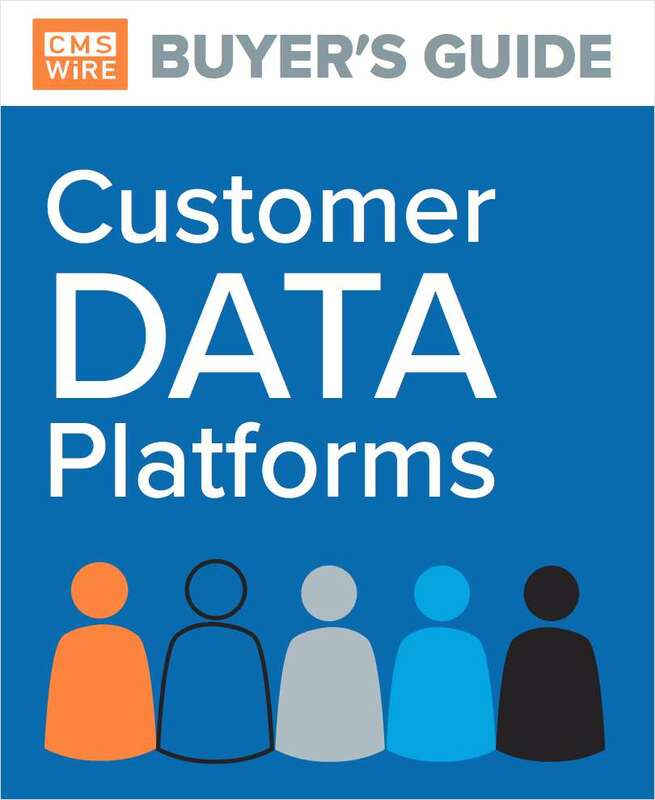 "Buyer's Guide: Customer Data Platforms"
Free Buyer's Guide: "Buyer's Guide: Customer Data Platforms"
The most in-depth, vendor neutral Customer Data Platforms resource available. Orient yourself in a complex and noisy market. By submitting this content request, I have legitimate interest in the content and agree that DX Summit, their partners, and the creators of any other content I have selected may contact me regarding news, products, and services that may be of interest to me. Do you plan to attend any professional conferences this year?